Hello hello! I was supposed to write this last Monday, but I think I was a little bit hyper after my weekend in London and Cardiff so had my little cricket head on instead. This week’s belated video comes to you from WesologyRadio who uploaded this on 3rd September 2006. If you’ve seen the film Old School or The Hangover then you’ll have witnessed this musical genius before. 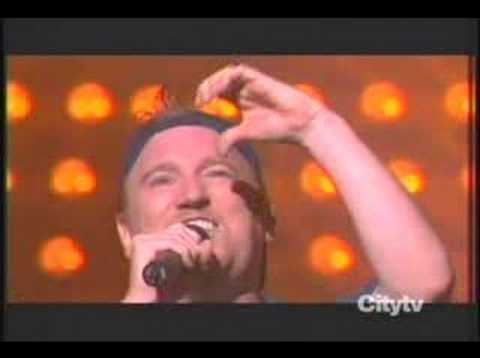 I give you The Dan Band performing one of my all-time favourite ballads, Bonnie Tyler’s (see the Swansea link there?) Total Eclipse of the Heart. With a twist!